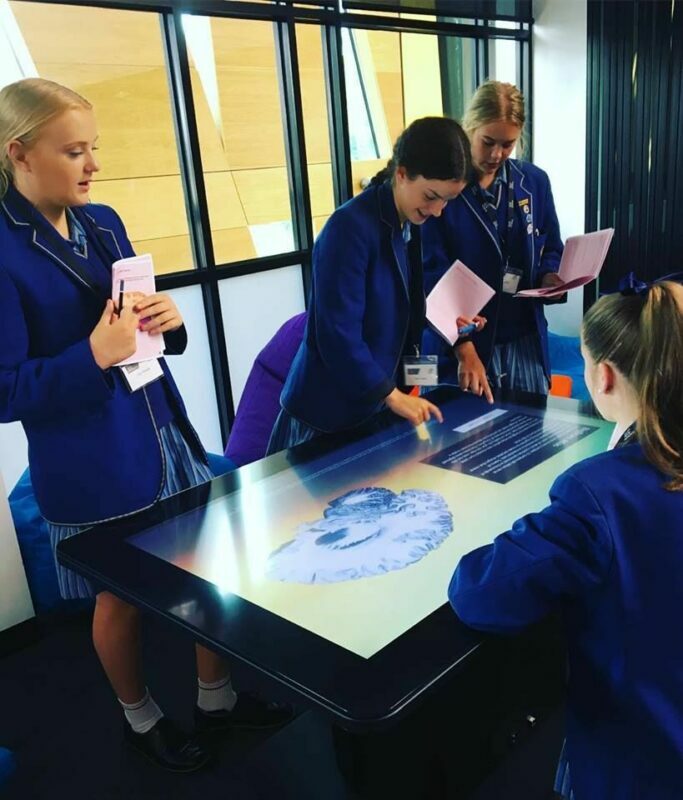 Ballarat Tech School, located in Victoria, Australia, decided to invest in five Inside Explorer touch tables to support their vision of bringing the latest technology and learning tools into the hands of their visiting students. The ten Tech Schools in the state of Victoria challenge students to solve real-world problems and prepare them for the future world of work. Students remain at their regular schools and come to Tech Schools for free programs designed to inspire their interest in STEM. 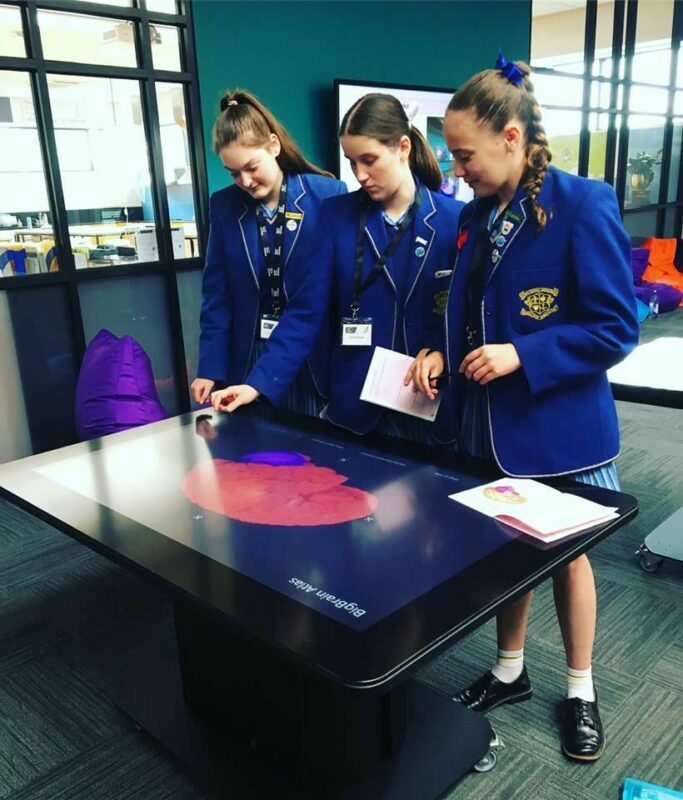 The five Inside Explorer touch tables are equipped with all available datasets, ranging from human anatomy to animal anatomy, natural history and science. The wide variety of content in combination with the ability to update the touch tables remotely with updates and new content, were strong arguments when deciding to invest in Inside Explorer. Ballarat Tech School also intend to use Inside Explorer as a platform for visualize local CT-scans and 3D content produced by the students. By entering the collaboration with Ballarat Tech School, Interspectral expands its presence in Oceania and the education industry, which is part of Interspectral’s long-term strategy.